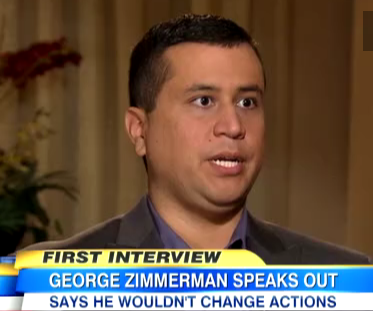 Dan appeared on Good Morning America today to analyze the statements of George Zimmerman, the man who killed Trayvon Martin. Zimmerman gave his first-ever public interview to FOX’s Sean Hannity alongside his attorney Mark O’Mara, and now it remains to be seen whether this move will help or hurt him. “He obviously wanted to tell his story to his public,” explains Dan, continuing though that “the problem with getting into this kind of detail… is that even small discrepancies can be used against him later, meaning every statement that he makes, every comment that he makes in the context of this interview will almost certainly be fodder for prosecutors who are looking for discrepancies.” Dan believes that Zimmerman also has a fairly good legal defense, so is unclear why he also chose to do this interview. “I don’t think he’s convinced anyone who had questions about him; I also don’t think that he’s implicated himself either,” concludes Dan. 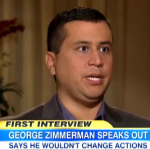 So will Zimmerman testify? Dan’s answer is that part of this defense will have to be in his own words, so yes. Watch the full video here.